BLACKBERRY FINALLY ANNOUNCES THE BLACKBERRY BOLD 9720... LIKE SERIOUSLY? 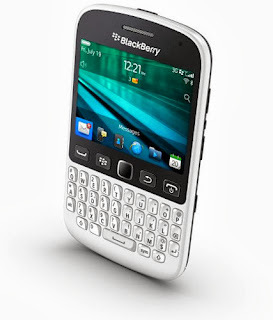 Blackberry has finally announced the Bold 9720 device which runs the soon to be defunct Blackberry OS 7.1. This is a bit strange considering that the OS 10 devices are already in the market but have failed to really take off mainly due to the high prices of these services and also the fact that new platform does away with the usual Blackberry Internet Service. The Blackberry Bold 9720 shares some design DNA with the Blackberry 9790 along with a touchscreen minus the bold styled keyboard and a bigger screen (about the same size as the Bold 9900). The Blackberry 9720 also comes with features such as a built-in FM Radio and a dedicated BBM button by the side.